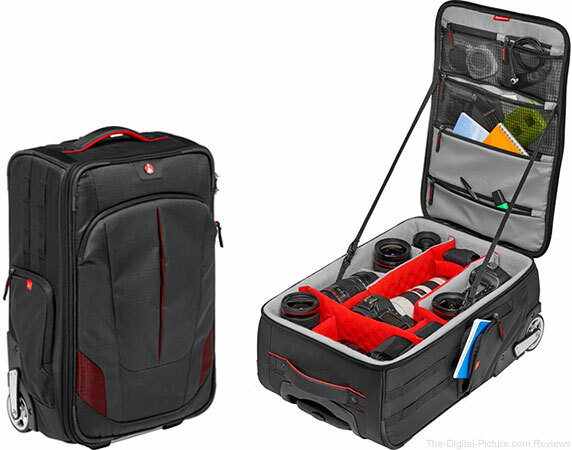 B&H has the Manfrotto Pro Light Reloader-55 Camera Roller Bag available for $299.99 with free expedited shipping. Regularly $399.99. 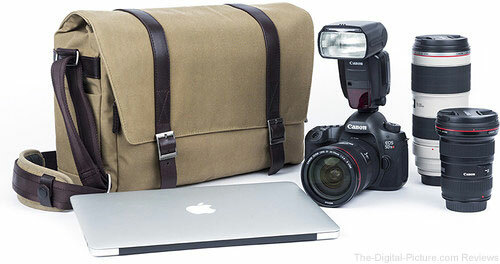 Through midnight tonight Eastern Time, B&H has the Tamrac Corona 26 Convertible Pack available for $59.95 with free shipping. Regularly $164.95. 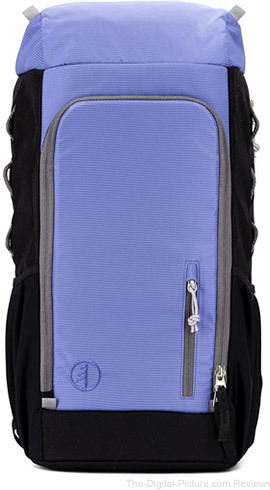 Through midnight tonight Eastern Time, B&H has the Tamrac Nagano 12L Camera Backpack (River Blue) available for $29.95 with free shipping. Regularly $99.95. 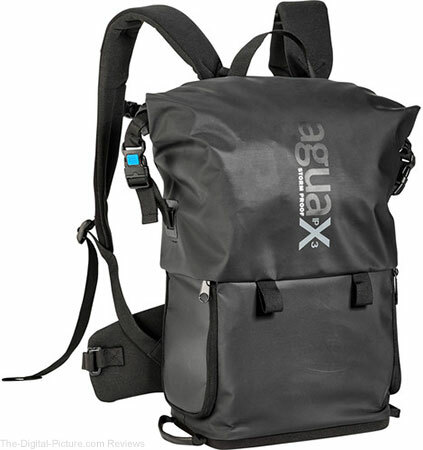 Through this weekend, B&H has the miggo Agua Stormproof Backpack 85 (Black) available for $119.99 with free expedited shipping. Regularly $169.99. 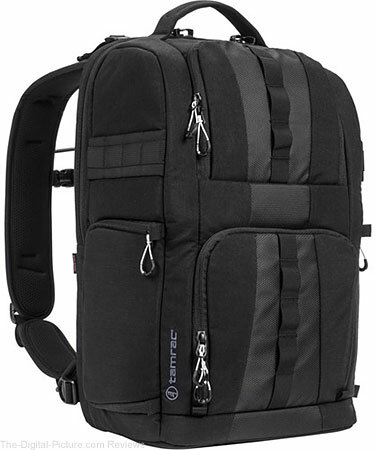 Through midnight tonight Eastern Time, B&H has the Lowepro Passport Backpack available for $24.99 with free shipping. Regularly $64.99. 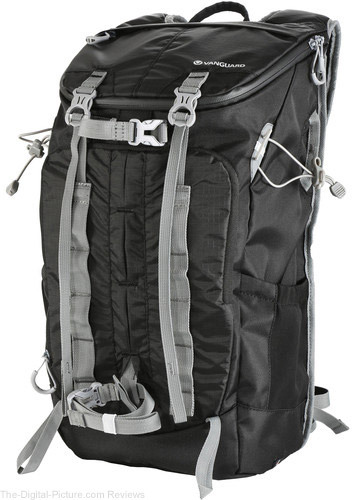 Hot Deal: B&H has the Lowepro Whistler BP 350 AW (Gray) available for $164.95 with free expedited shipping after $155.00 instant savings and $50.00 mail-in rebate. Regularly $369.95. 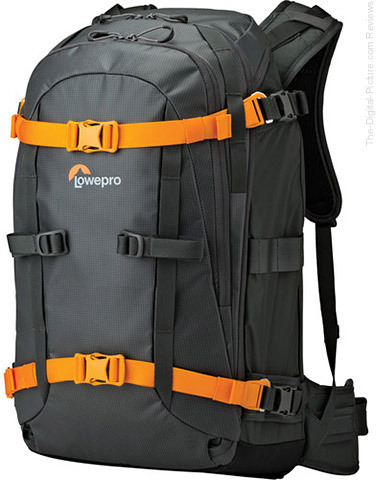 Note: While the Lowepro Whistler BP 450 AW isn't labeled as being discounted at $251.00, it is compared to other retailers where the same bag is $399.95. 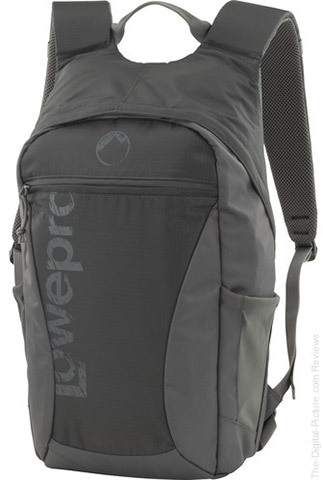 The Lowepro Whistler BP 450 AW also qualifies for the $50.00 mail-in rebate, bringing the final price down to only $201.00. 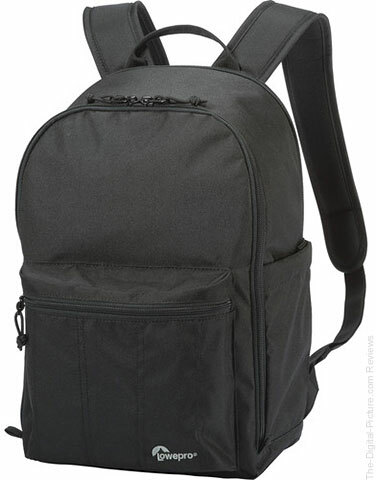 Through this weekend, B&H has the Vanguard Sedona 45 DSLR Backpack (Black) available for $49.99 with free shipping. Regularly $129.99. Also discounted: blue & khakie green color options.